The Great Escape Festival May 17- 19, 2018. 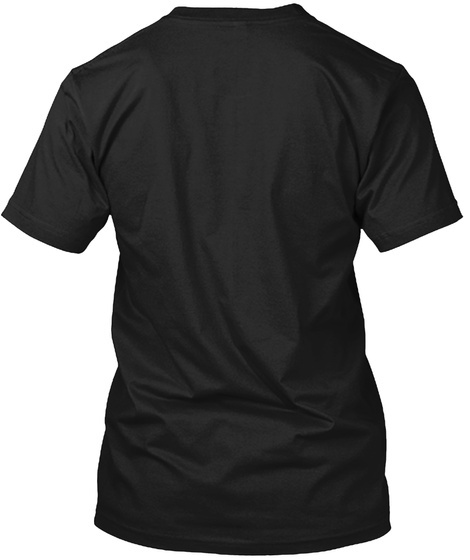 Buy this awesome t-shirts for this great event. 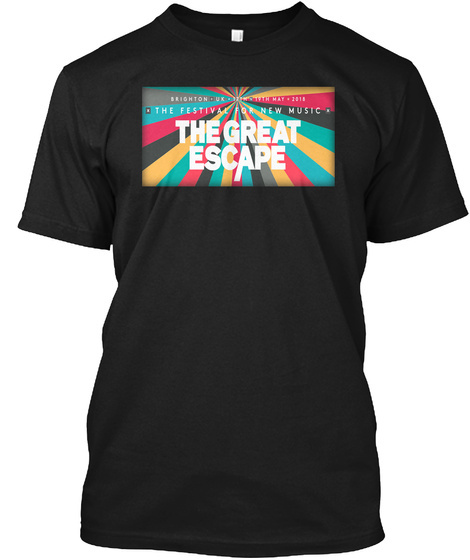 The 2018 The Great Escape Festival T-Shirts are available here. 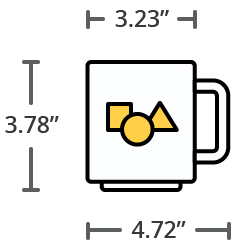 Buy more to save on shipping.